Bob Newman looks at a new feature, Blue Spectrum Refractive, in Canon’s latest lens, the EF 35mm f/1.4L II USM. 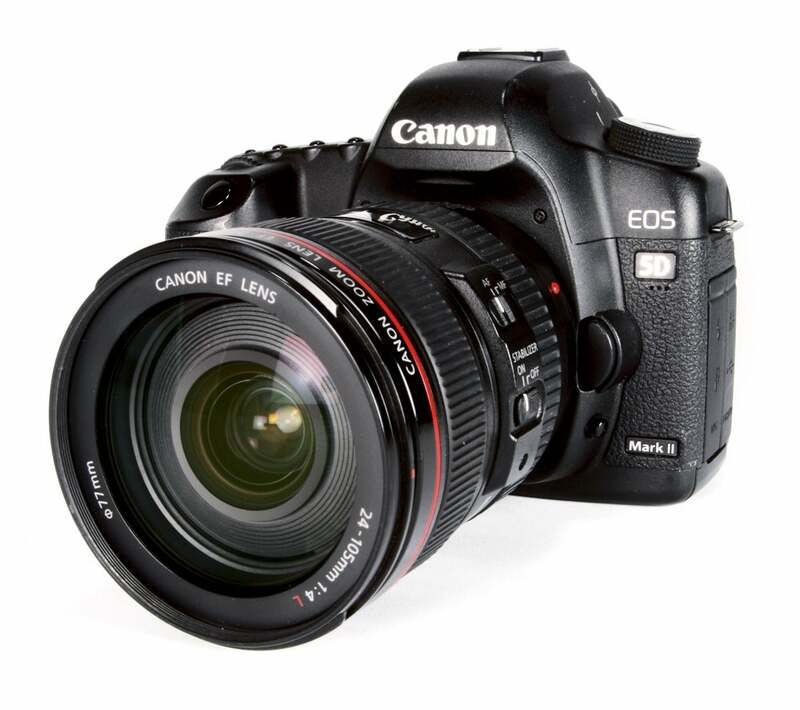 Canon has included another novel feature in one of its latest lens releases, the EF 35mm f/1.4L II USM. Canon calls this a Blue Spectrum Refractive element. The claim is that it significantly reduces chromatic aberration. Canon’s press release, like most of its kind, gives some clues about what this new element does, but without being completely clear. Press releases are generally written by marketing experts, not scientists or engineers, and marketing people try to put what they’ve been told by the technical engineers into language that they think the public will understand, often without fully understanding it themselves. Add into the equation a translation from Japanese to English, and it’s not surprising that things can get a little garbled. In this article, I’ll try to deduce exactly what Canon has done. The press release says that this new element (dubbed ‘BR’) has ‘characteristics that significantly refract blue light.’ This much is not novel, as all optical glass significantly refracts blue light – if it didn’t, it would be impossible to image blue objects. Thus, it must be concluded that the BR element refracts blue light in some way different to common glass. In previous articles about lens design, I have discussed the root cause of chromatic aberration – the fact that all optical glasses have an index of refraction (light-bending power), which is smaller at long wavelengths (reds) than it is at short ones (blues). The property is called ‘dispersion’ and is measured by the Abbe number. (Incidentally, while the Canon press release suggests that blue light is more difficult to refract than red light, the reverse is true – another indication of garbling at marketing’s hands, as Canon’s optical engineers, of course, know this full well). Practically all refractive materials have a positive Abbe number. In fact, I cannot find a reference to any that do not. On the other hand, diffractive optics have effective numbers that are negative – hence the use of diffractive elements in some high-end long lenses. The use of a negative dispersion element to cancel out dispersion in other elements can result in a simpler and smaller optical solution than colour correction relying on the balancing of dispersion in positive and negative elements. There is a hint in the Canon press release that there’s something unusual about the dispersion of this new material. The company says it ‘offers unique light-dispersion characteristics’, so perhaps the novelty is that Canon has found a refractive material with a negative Abbe number. The press release tells us that it was discovered by ‘reviewing organic optical materials, beginning with the design of molecular structures’. If so, this is indeed a major innovation in optical design.